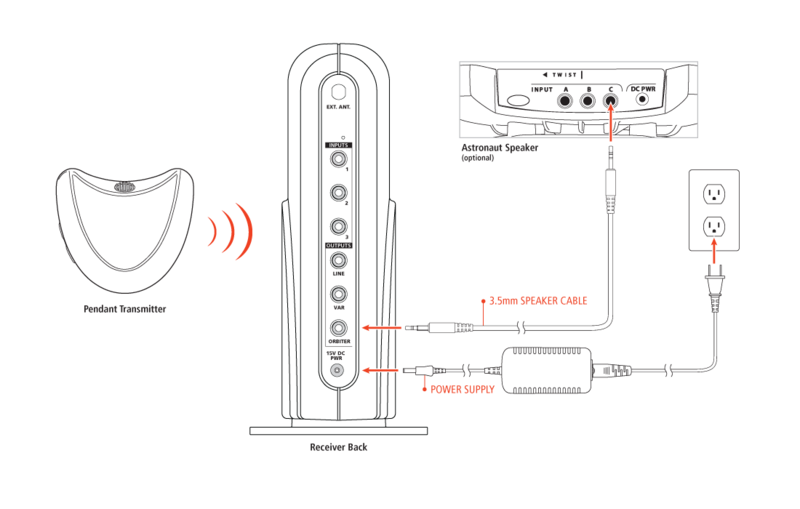 This audio system provides audio that can be used for a computer or another device being shown via the projector, or for multimedia devices connected via a mini-stereo 3.5mm audio connection. Further, the system includes a wireless pendant mic that subtly amplifies everything said by the teacher (or whomever else is wearing it). There is a substantial amount of research that shows that a high proportion of children suffer from mild hearing loss. Combined with the difficulty among young children and English language learners in terms of filling in missed words and sounds using contextual clues, voice amplification can be a powerful way to reduce barriers to learning in our classrooms. The Lumens DC170 document camera is a component of our new classroom technology suite, but isn’t a newcomer to the district. We’ve been using DC170s in our classrooms for a couple of years, and have consistently received high reviews and had few issues with our current deployment. 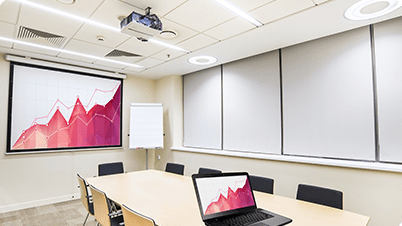 As we work to standardize classroom technologies, the DC170 – which includes 1080p video output, HDMI, a built-in microphone and the ability to record, and an adjustable neck combined with 2x zoom – will be a solid component of that deployment. One of the components that I’m most excited about is the Actiontec ScreenBeam 960, which will allow teachers and students to project images from their computers wirelessly. After extensive testing, we were satisfied with the performance of wireless video using the ScreenBeam 960, which performed well enough in terms of frame rate to comfortably display video over the wireless connection, and experienced no discernable audio lag (which often plagues wireless video solutions). Further, one outstanding feature of this model is the ability to connect a USB device wirelessly as well, which gives our teachers not only the ability to send video wirelessly to the projector, but also to use the touch and pen input components of their interactive projectors with nothing connected to their computer at all. As we work to increase interactivity and collaboration within our classrooms, untethering teachers from the front of the room is an important step along the way.